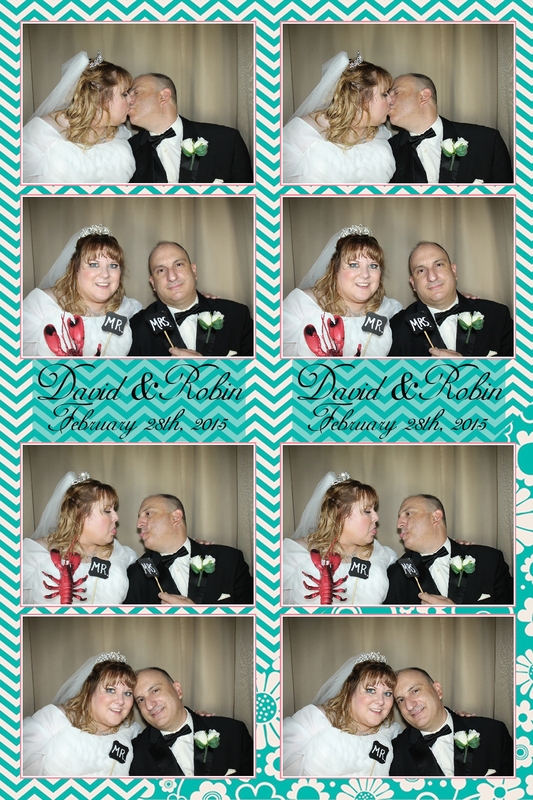 David & Robin chose a cute penguin couple as the logo for their wedding day at the Tampa Florida Aquarium. The ceremony took place in front of one of the large aquarium tanks so, not only were their vows witnessed by friends and family but sharks, stingrays and a variety of other fish as well. Guests had fun in our Venice Photo Booth as each and every one of them had one or more photo sessions, Katja pasted copies of those photo strips in a memory album and guests congratulated the newlyweds in writing next to those photos. All this took place while Black Tie DJ’s from Sarasota kept the dance floor moving. 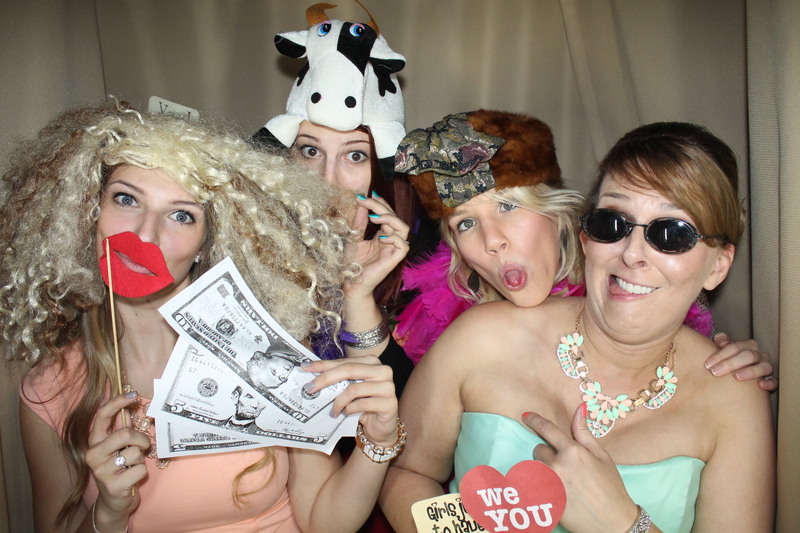 Please visit our Facebook page and Like Venice Photo Booth. CLICK HERE to download all images from last night. Use your password for log in.